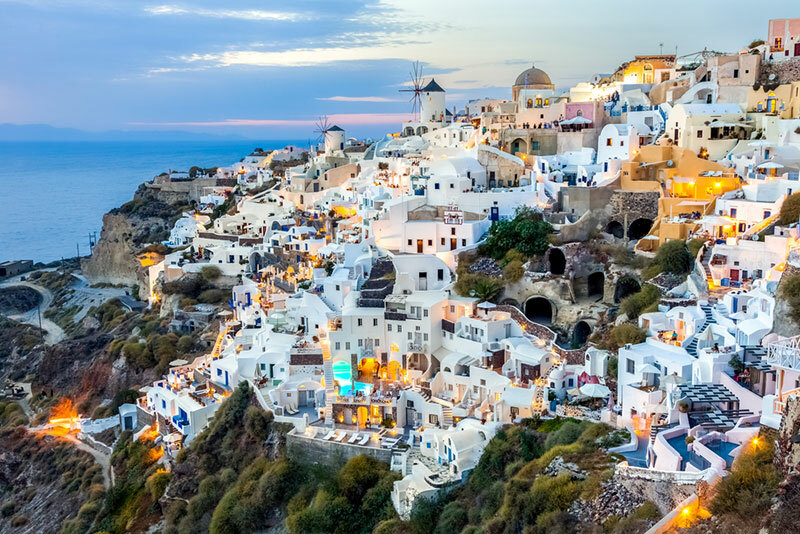 Enjoy the famous caldera walk from Fira to Imerovigli Remember to bring your camera! Santorini offers more than 20 hiking trails to discover. Join one or more of the “Santowalks” designed to lead you to beautiful corners, enjoying the purest and most authentic places on the island. Ask the hotel reception if there is a “Santowalk” available during your stay on the island. 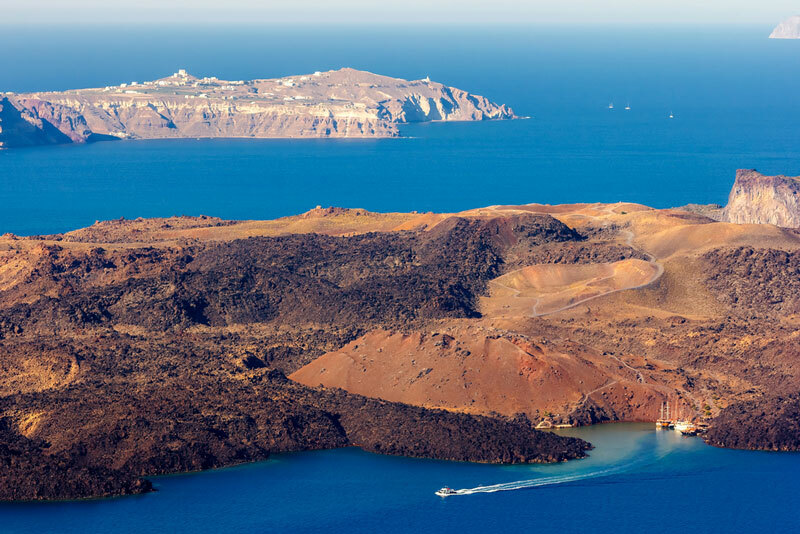 Don’t miss the chance to visit the two small islands in the centre of the Santorini caldera, Palea Kameni and Nea Kameni, “the volcano” according to the locals, the youngest land in the Eastern Mediterranean! 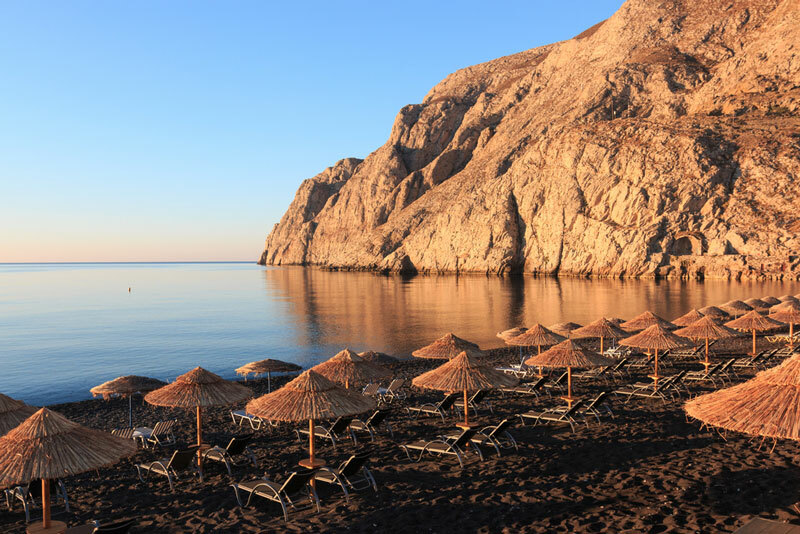 Santorini has magnificent beaches. Enjoy the shining pebbles, the unique land formations, the black, white and red sand, the dark blue and crystal clear waters that these unforgettable landscapes are consisted of. 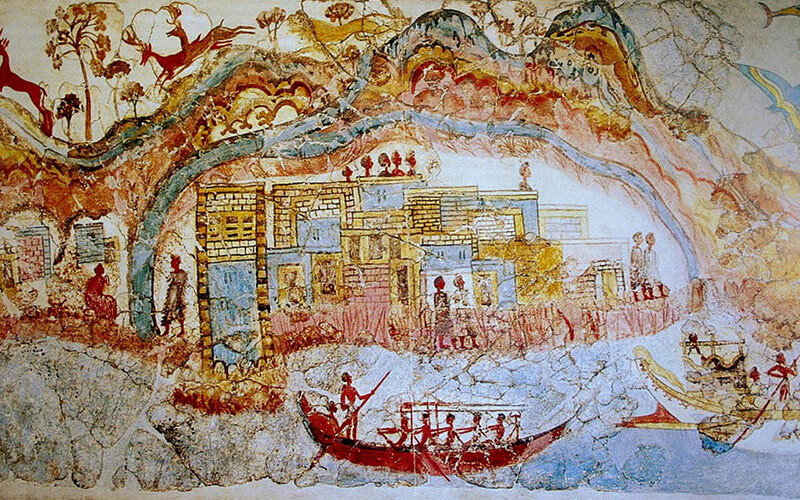 Santorini is rich in history; two great civilizations have left their mark on Santorini, dating back to the Bronze Age. Santorini is famous for its unique wine. 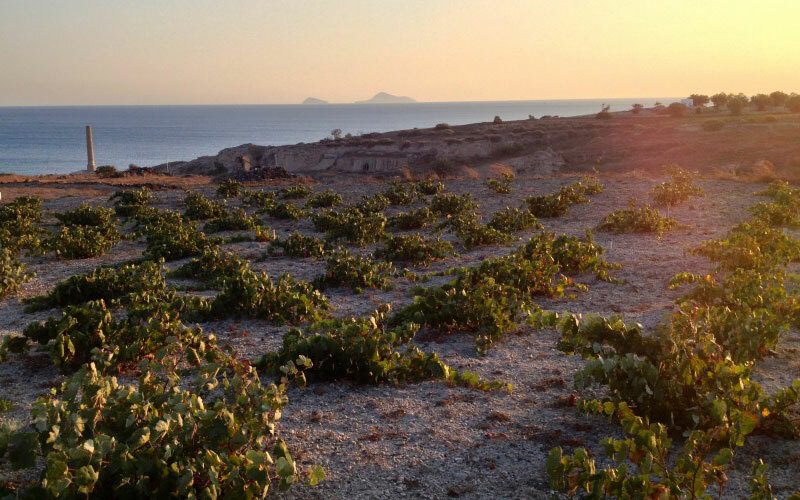 Join a wine tour to taste wines from different wineries of the island! 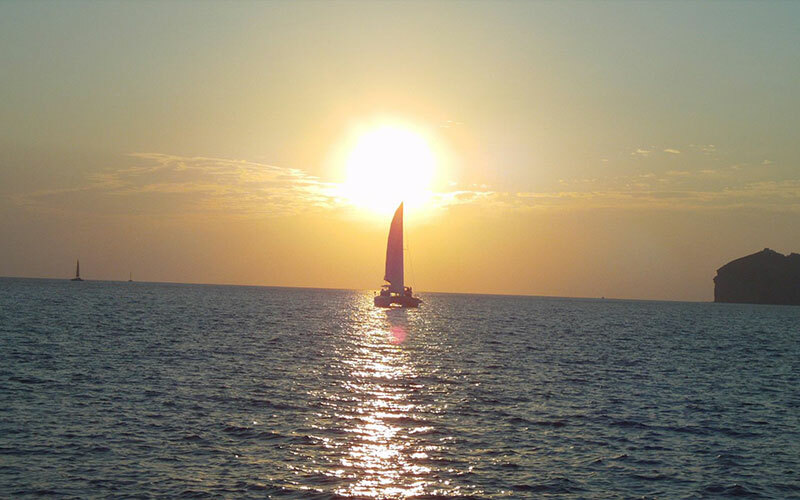 Whether you want gourmet dining in one of the awarded restaurants of the island, a traditional taverna, fresh seafood or European cuisine, we can assist you in finding the perfect place for dinner and book a table on your behalf.